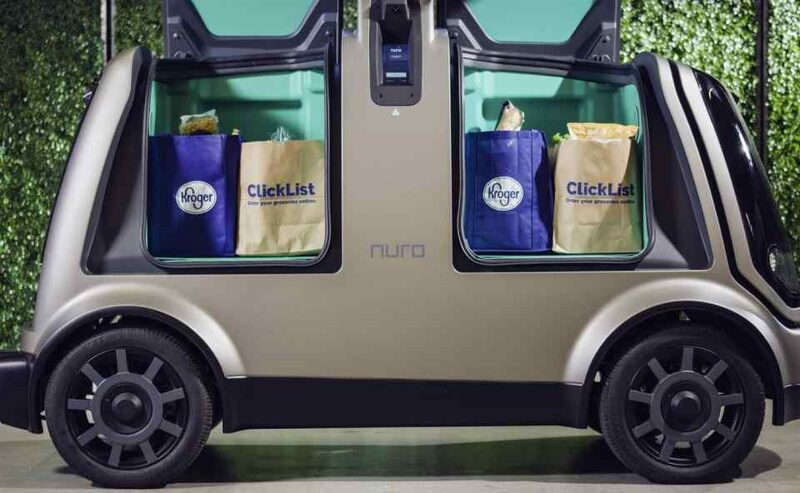 Nuro, a two-year-old startup started by two veterans of Google’s self-driving car team, is partnering with Kroger, the nation’s largest supermarket chain, to bring groceries to customers’ doors without a driver. The two companies made the announcement today. 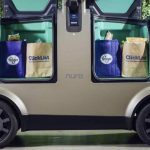 The new partnership will redefine the grocery customer experience for Americans by piloting an on-road, fully autonomous delivery experience. This is the first application and deployment of Nuro’s hardware and software. The pilot market will be announced soon and is expected to begin this fall. “Working with Kroger and its expansive footprint enables us to bring the benefits of autonomous technology to neighborhoods near you. With 2800 stores across 35 states, Kroger is a ubiquitous, beloved, household name for millions of families. It is also the largest supermarket chain in the world,” Nuro said in a blog post on Medium. Founded in 2016 by Dave Ferguson and Jiajun Zhu, Nuro is a technology startup that aims to accelerate the benefits of robotics for everyday life. Nuro’s team is made up of the very best minds from academia and industry. Nuro combines software and hardware expertise to design and build products that accelerate the benefits of robotics for everyday life. Nuro’s first product is a self-driving vehicle designed for local goods transportation. 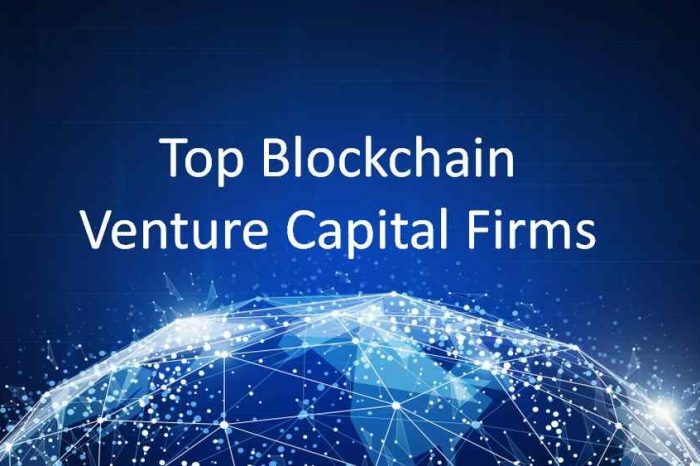 The company is led by world-renowned experts in robotics, artificial intelligence and computer vision. Privately held, Nuro powers partnerships with local businesses seeking new ways to cost effectively transport goods and create new experiences for their customers.